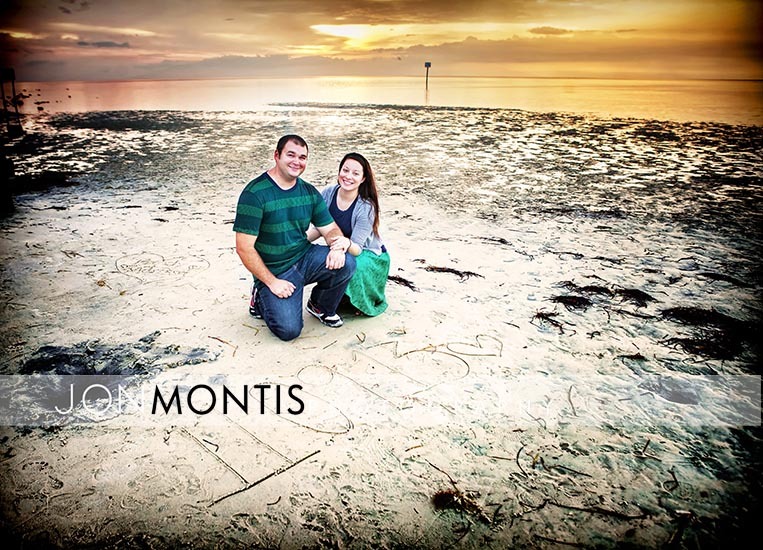 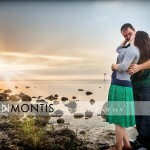 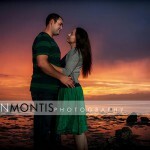 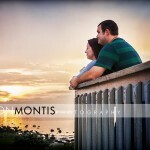 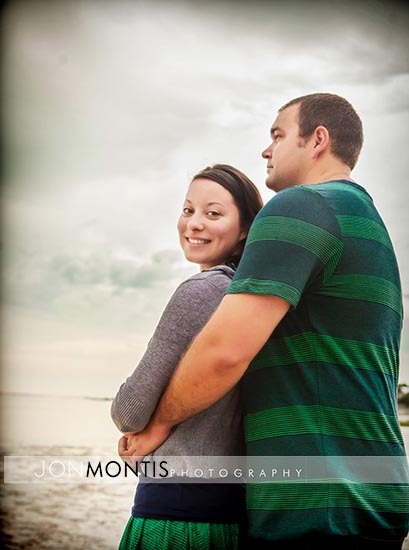 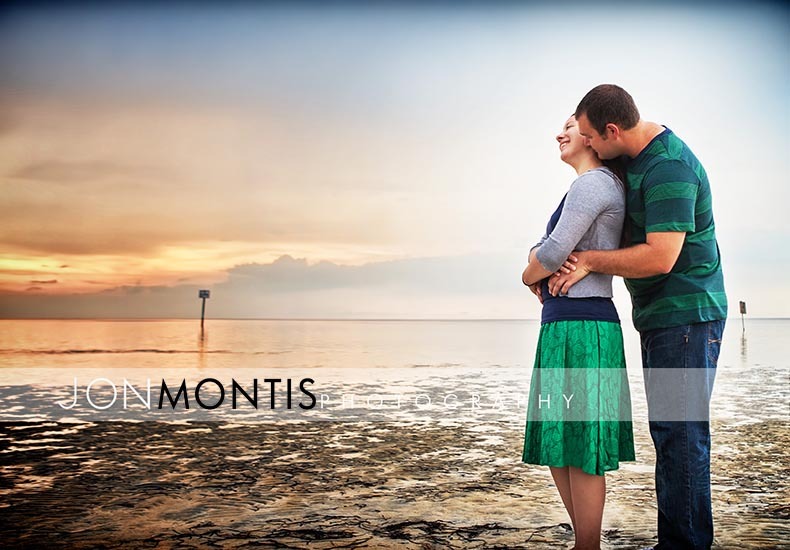 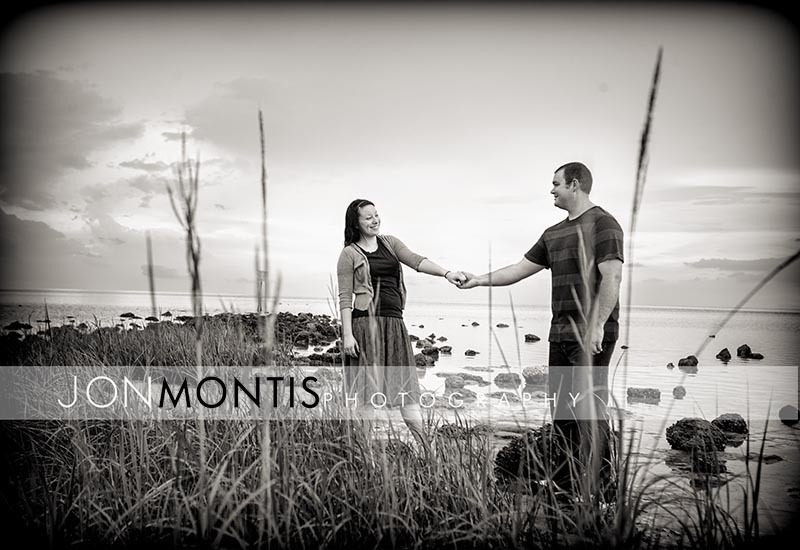 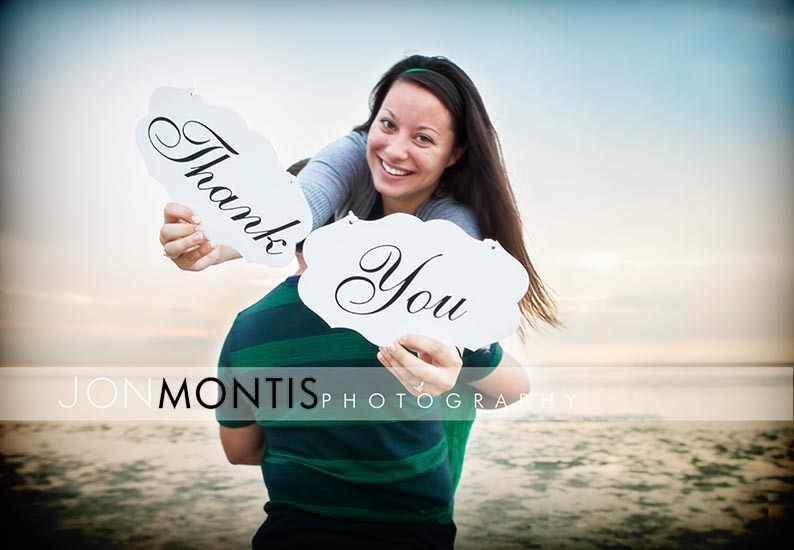 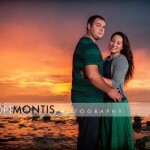 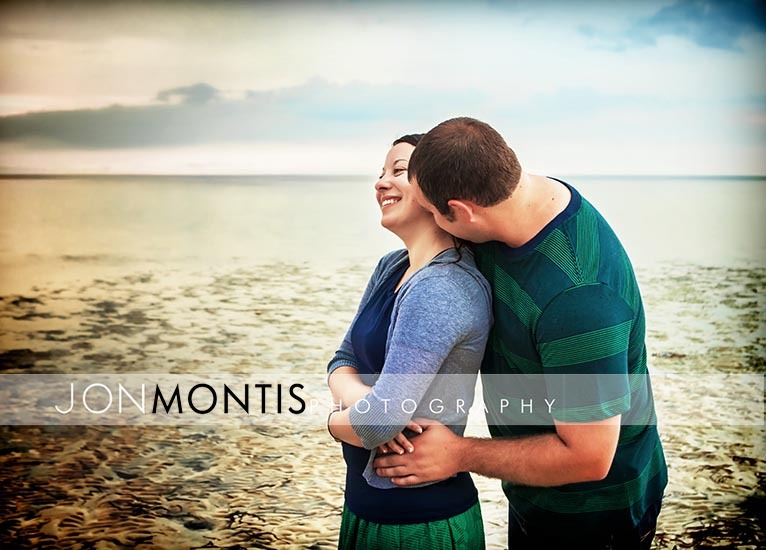 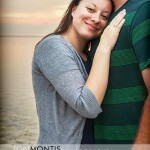 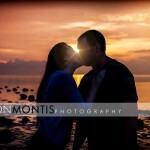 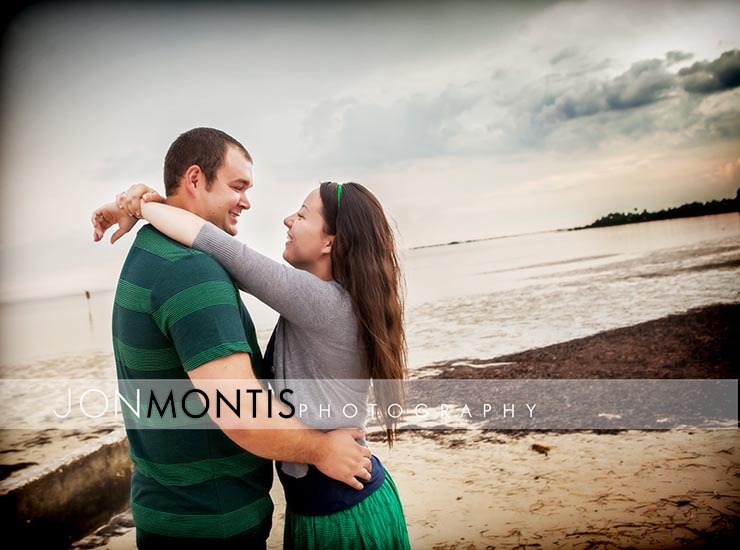 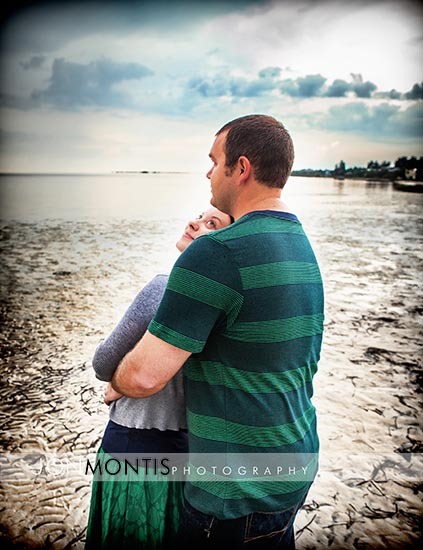 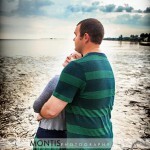 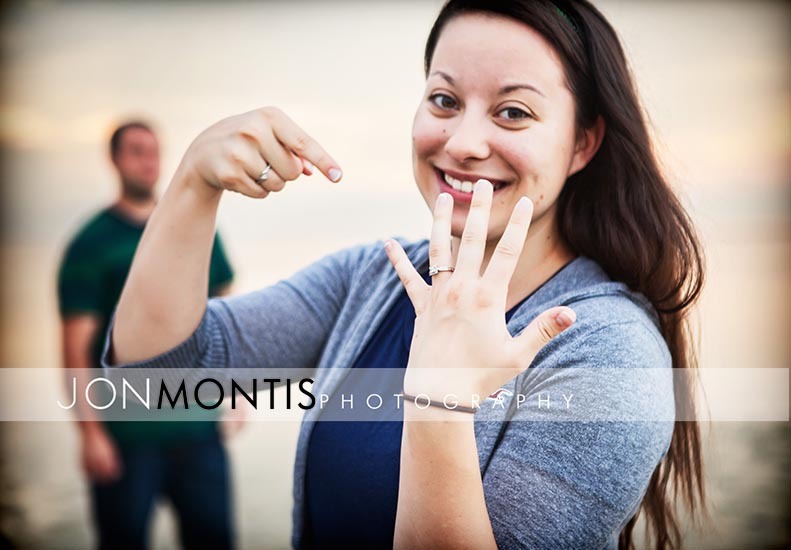 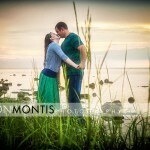 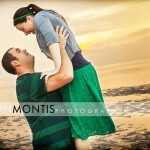 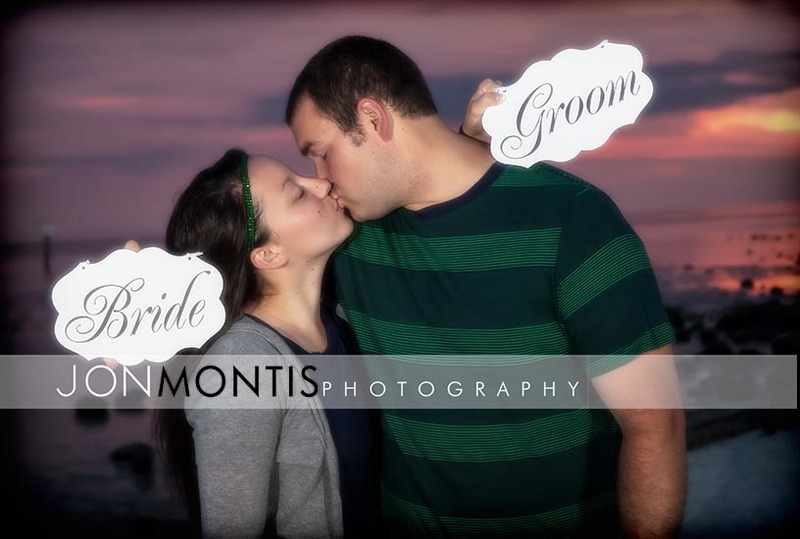 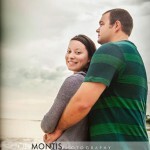 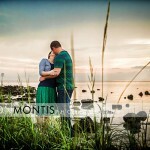 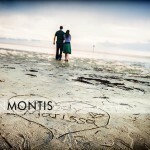 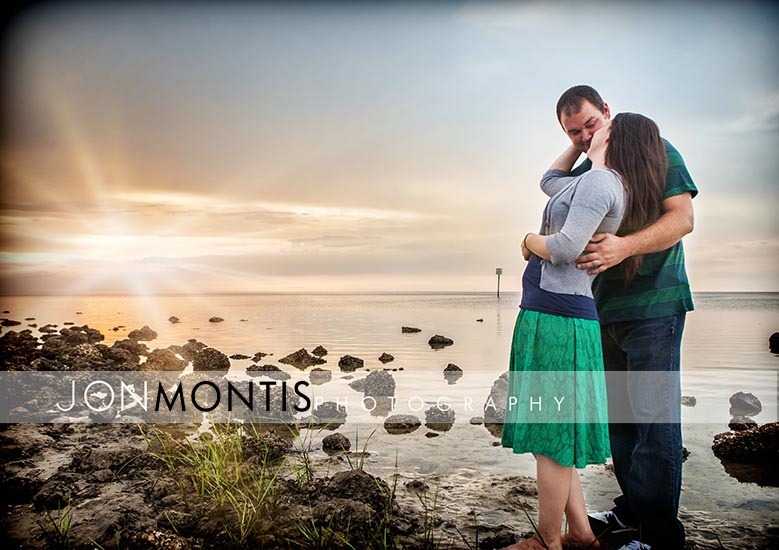 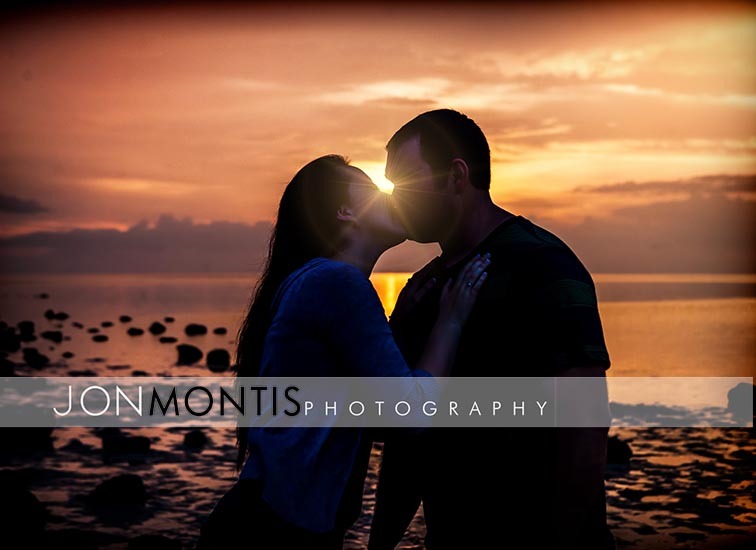 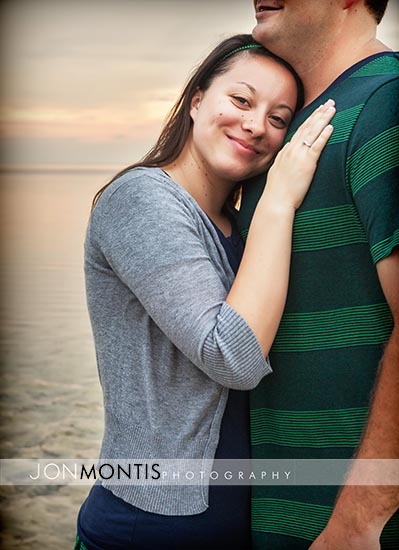 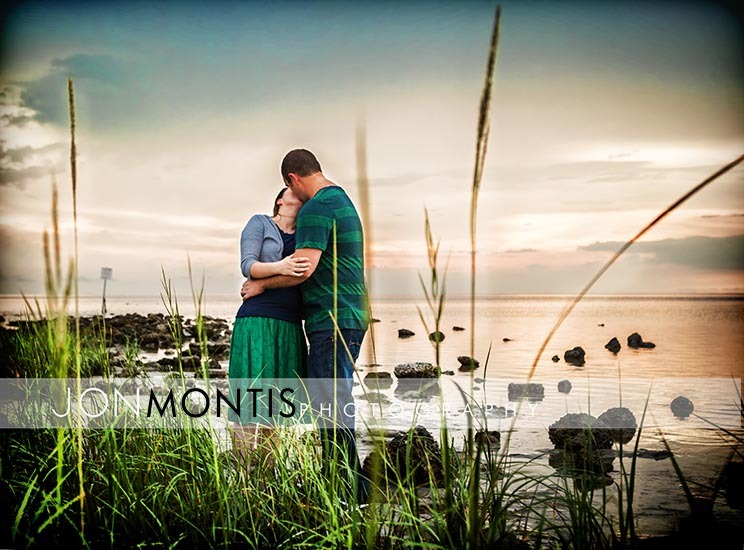 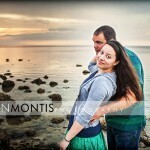 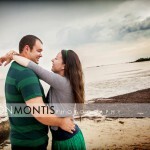 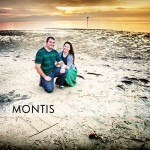 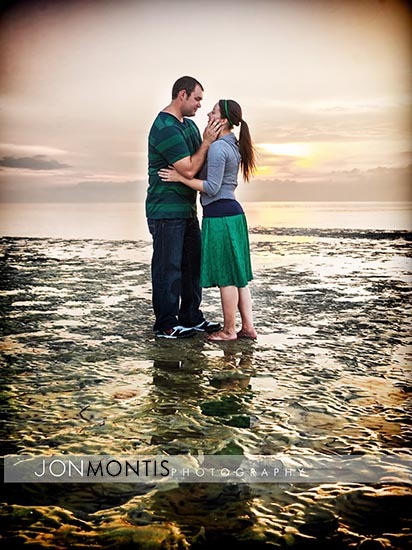 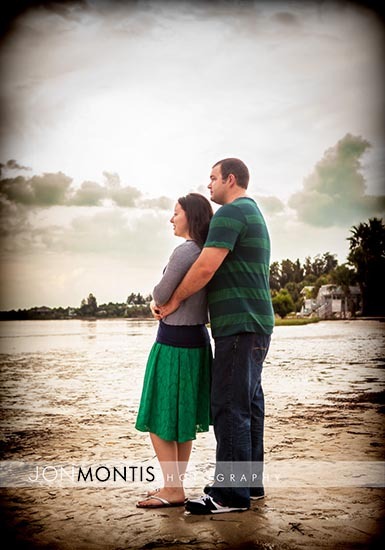 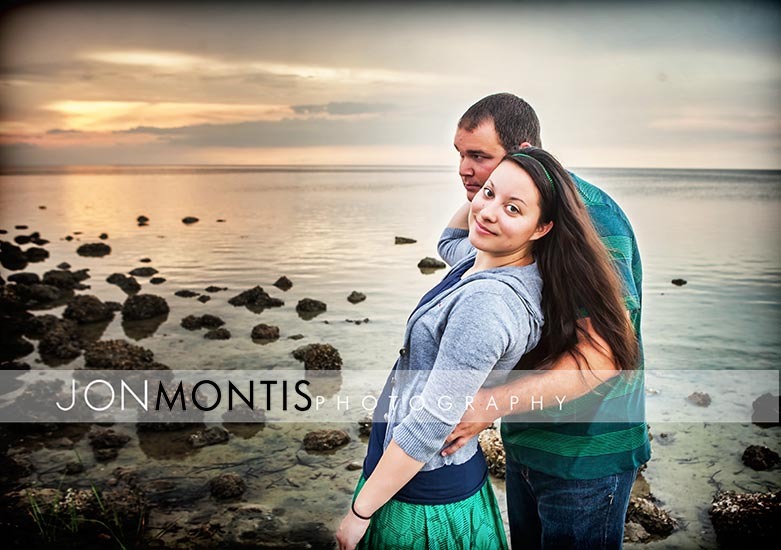 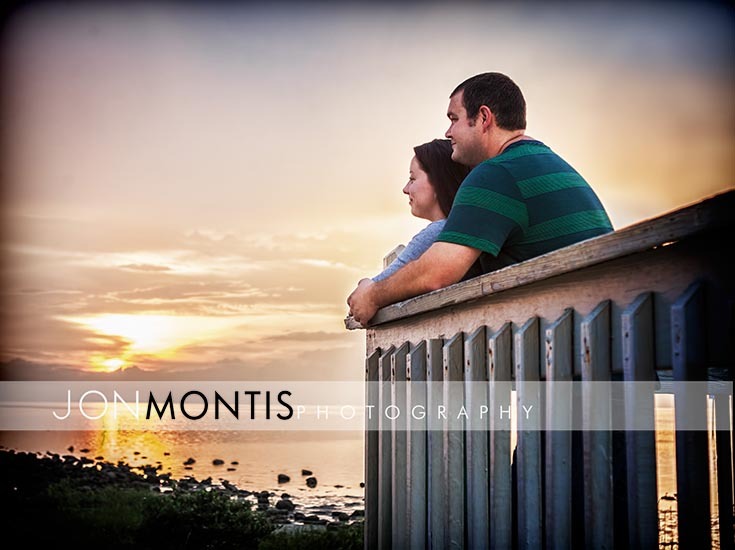 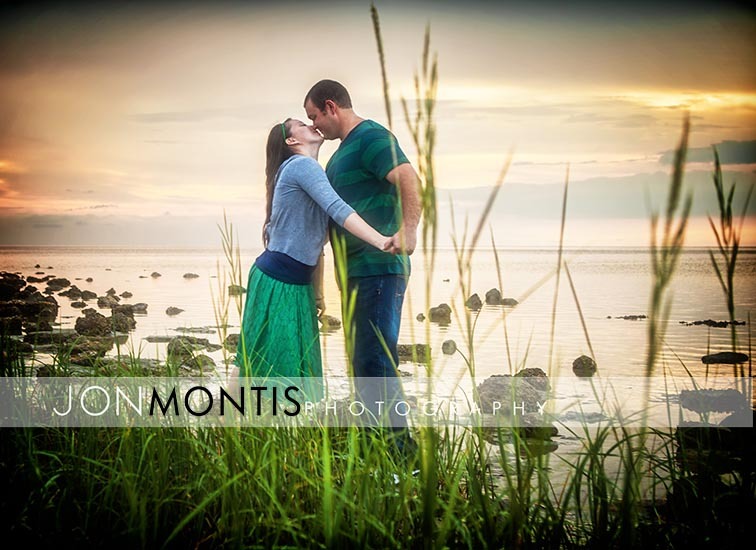 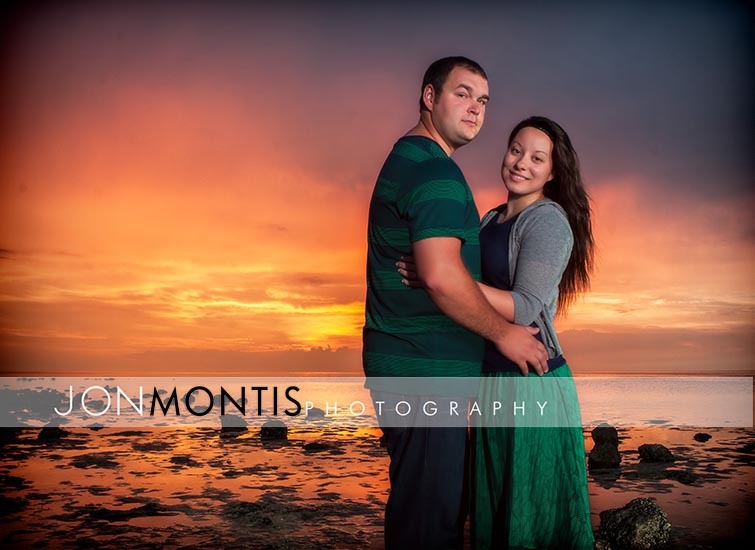 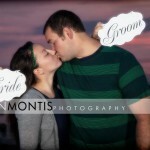 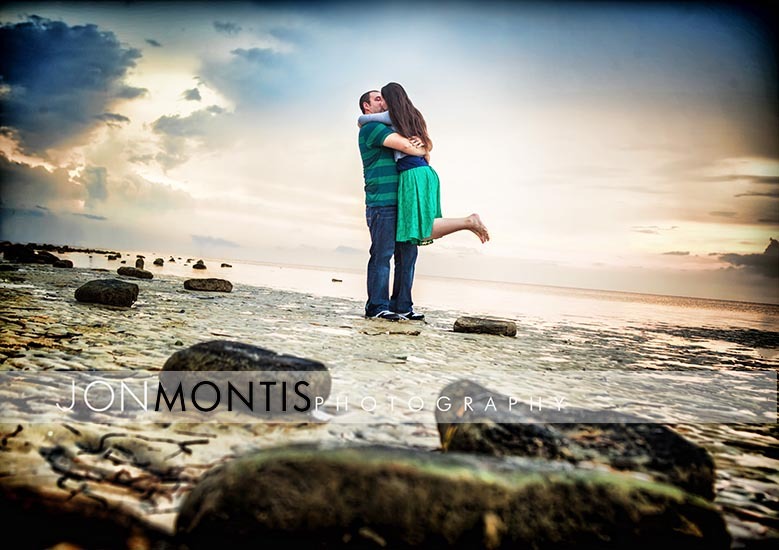 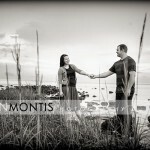 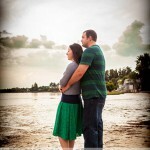 Marissa and Randy had their engagement session at a small beach about an hour north of Tarpon. 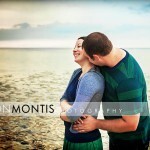 While I had never been there previously, this secluded and hidden beach made for some great photos. 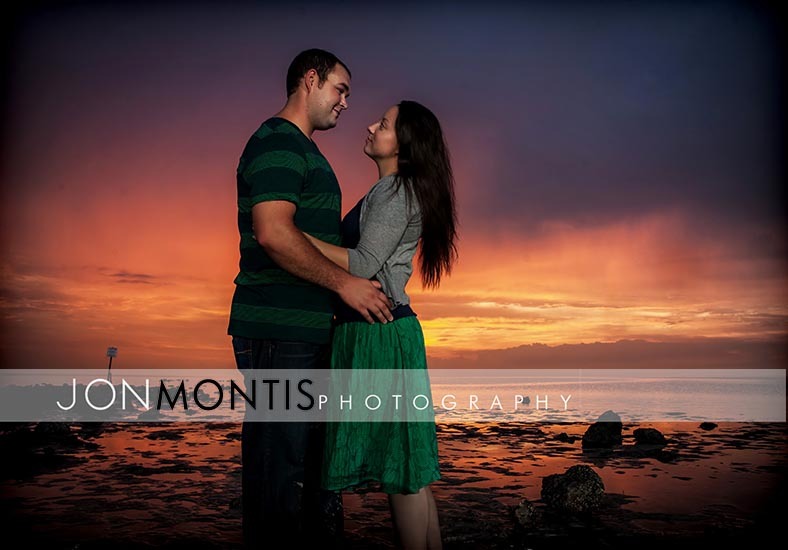 It was just after a storm and the sunset was a stunning crimson.